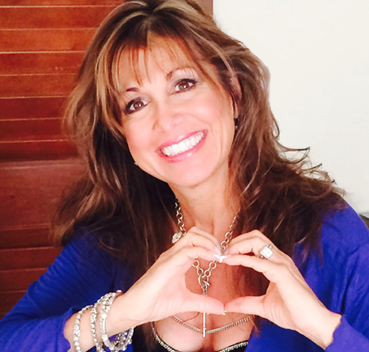 Align the “Parts” of you that may be sabotaging LOVE! Get inspired by Renée’s wisdom, passion, and humor. 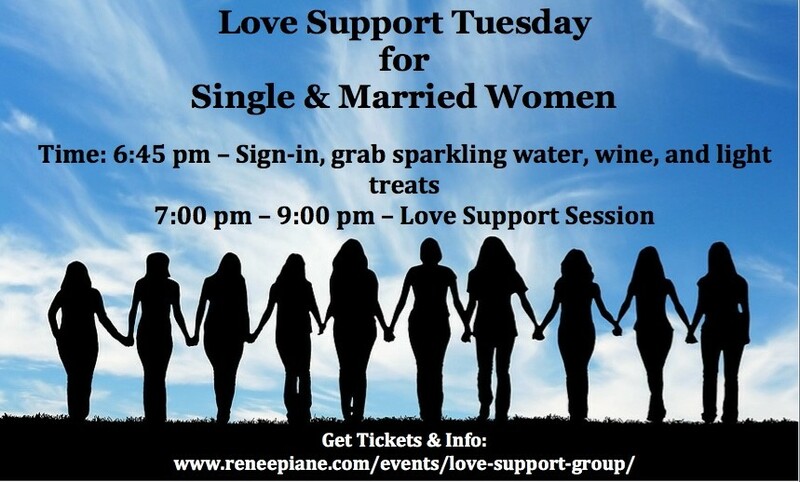 This Love Support Group is a great way to get the advice and the support you need by one of the top coaches in the world for a fraction of the cost of her private coaching! Every month we discuss all the hot topics most women face with the healer of the heart, Renée Piane. Just show up and bring a friend! Please let us know if you are joining us since we serve some light snacks and wine!